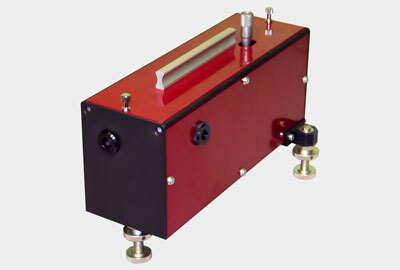 ** - depends on the amplifier pump laser; an additional pulse slicer may be added to the unit. 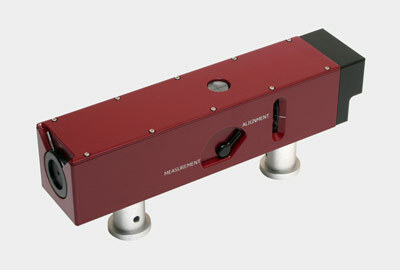 This improves the contrast ratio and allows the repetition rate to be adjusted from single-shot to the maximum repetition rate of the amplifier. 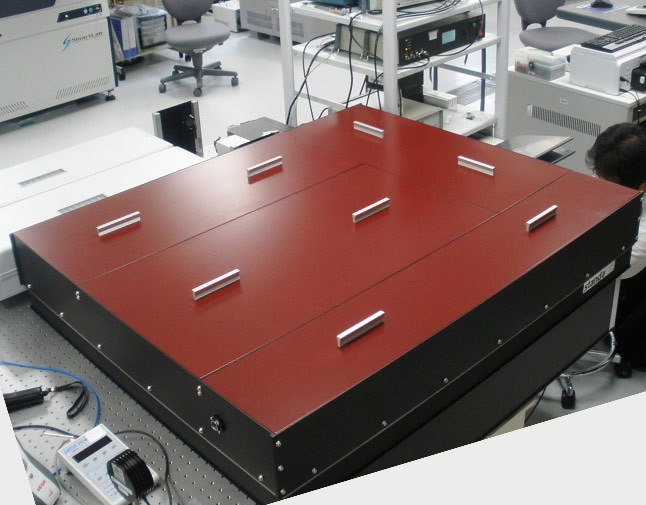 Globally the FREGAT family of Cr:Forsterite femtosecond amplifiers are to our knowledge the only commercially-available solutions based on this unique active medium. 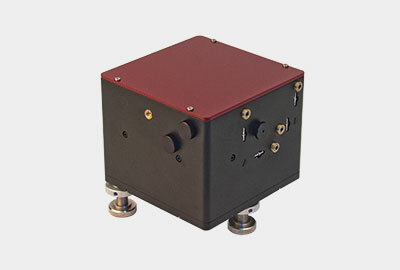 The systems radiate fs pulses around 1230-1240 nm. 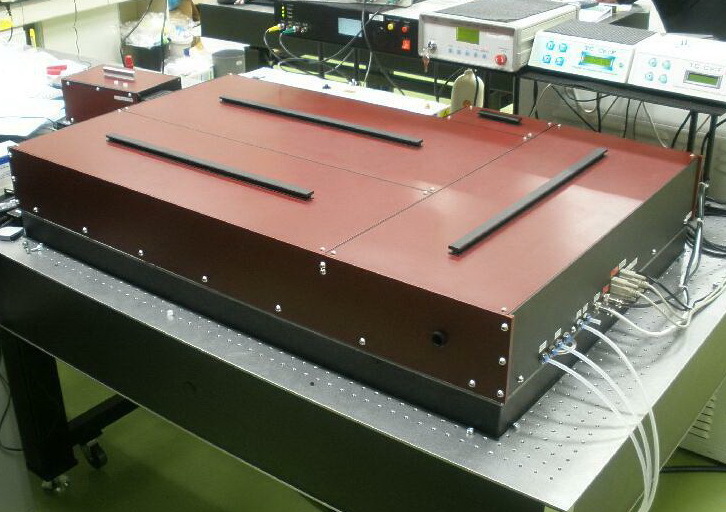 A standard FREGAT system generally includes a pulse stretcher, a regenerative amplifier, synchronization and delay generator, a pulse compressor, an integrated seed oscillator with a fiber pump laser and an amplifier pump laser. 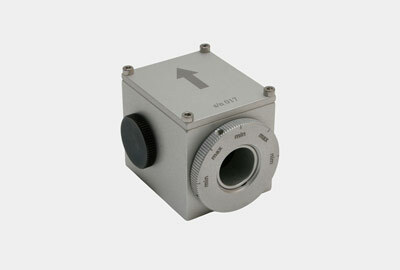 Single-box all-in-one optical head design allows robust operation and space saving. 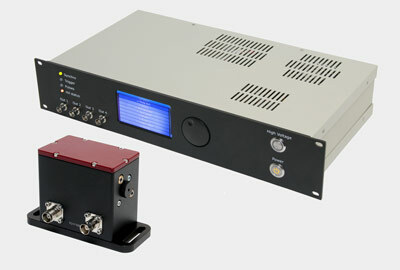 Customized systems with peak power >1 TW are available upon request.